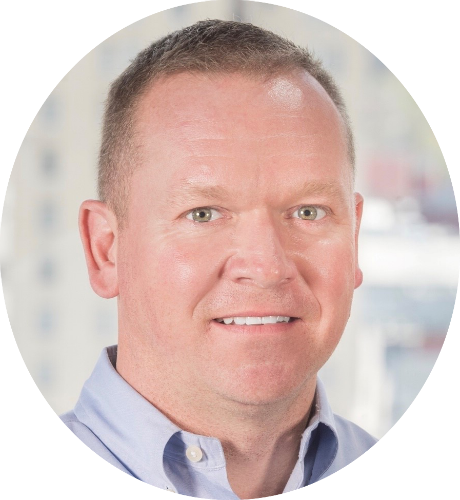 Scot is a Partner at MiddleGround where he is responsible for overseeing the Operations Team and serves as the Chief Compliance Officer for the firm. Scot started his career at Toyota Motor Corporation and spent 13 years in assembly engineering, maintenance and production management. He received a Toyota Fellowship, which sponsored him to complete his Master of Engineering in Manufacturing Systems at the University of Kentucky. He completed his undergraduate degree in Mechanical Engineering there as well. Prior to founding MiddleGround, Scot spent 9 years at Monomoy Capital, most recently serving as Director of Operations with responsibility for overseeing the portfolio and establishing a corporate governance platform. Scot has recently become an empty nester as his twin children are enrolled in college although his wife, Susan, would say they still have 2 “children” (ie dogs) at home. He and his wife enjoy implementing lean manufacturing initiatives throughout their home. They also enjoy all things Kentucky, including the occasional bourbon cocktail. Scot made the mistake of singing karaoke in front of John Stewart one night in Japan where he sang “My Cherie Amour” by Stevie Wonder. According to John, this is now the official song of MiddleGround Capital.